Omega Boswellia contains 100% natural Boswellia. The ingredient is carefully sourced and has been used for 1000's of years to help support digestion and mobility, the trees are native to North Africa and India. Omega Boswellia has been found to help maintain the structural composition of connective tissues. 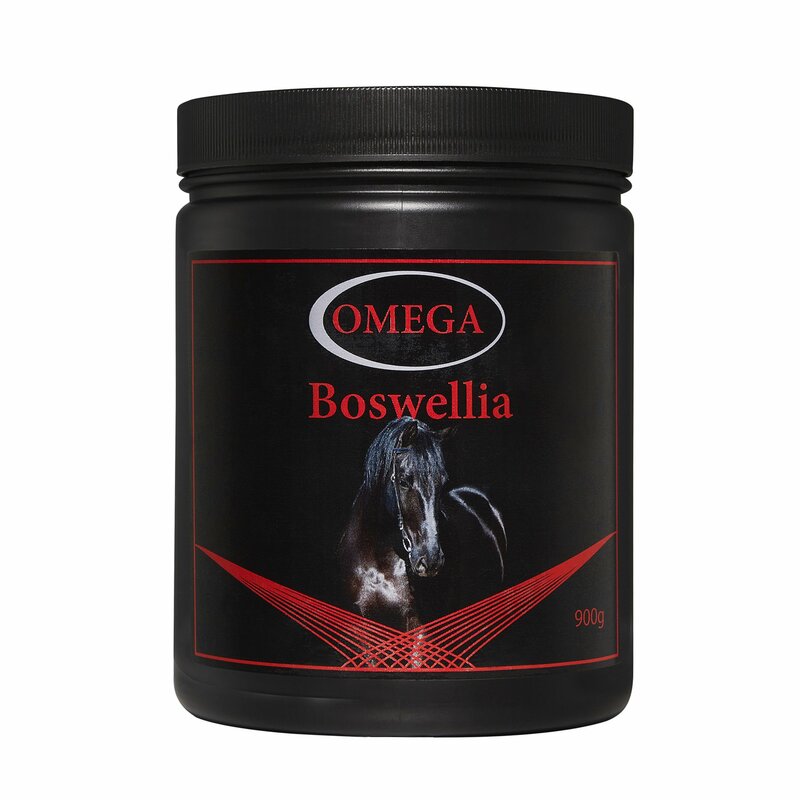 Omega Boswellia is competition legal and has been approved for both FEI and Jockey Club rules. To help the environment all of our pots can be recycled!